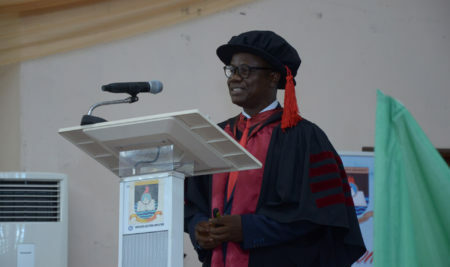 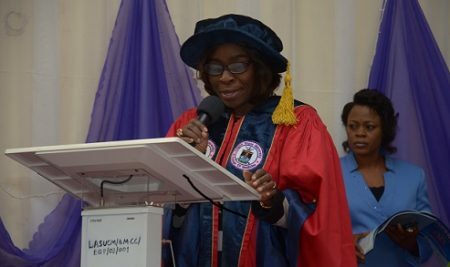 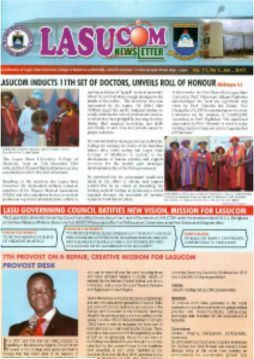 I welcome you to the Lagos State University College of Medicine, LASUCOM. 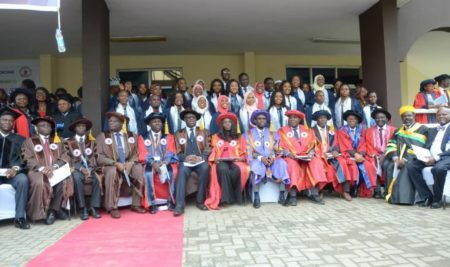 Our College established in February 1999, has grown by leaps and bounds to become a foremost medical College of choice in Nigeria. 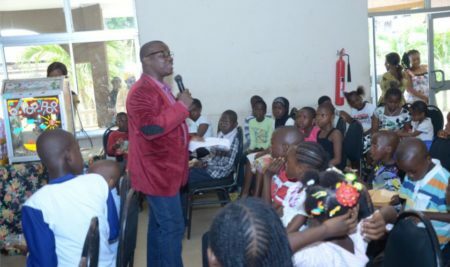 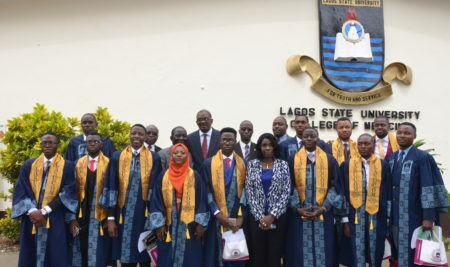 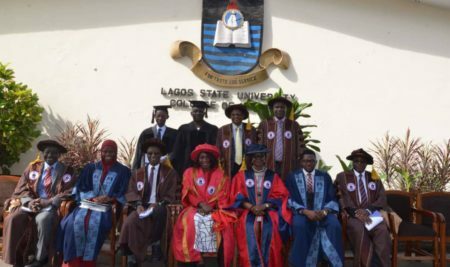 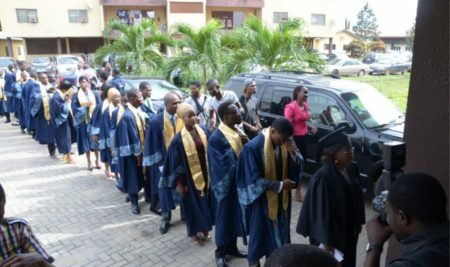 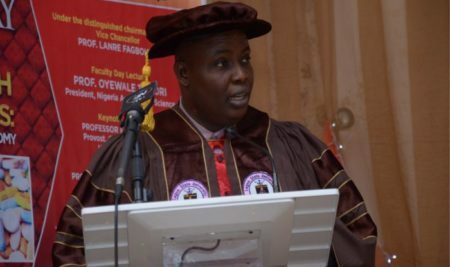 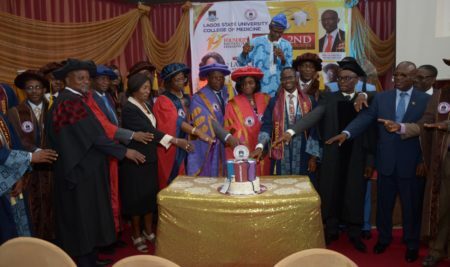 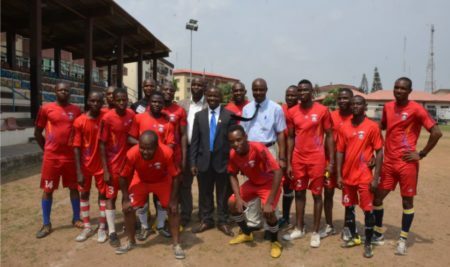 We are also one of the flagship programmes of the Lagos State University. We have accreditation for the Medical (M.B.B.S.) 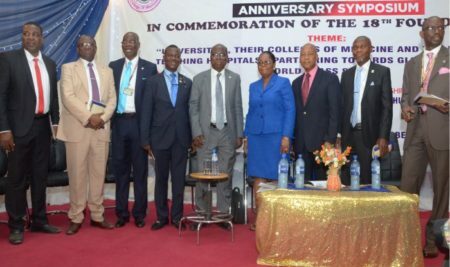 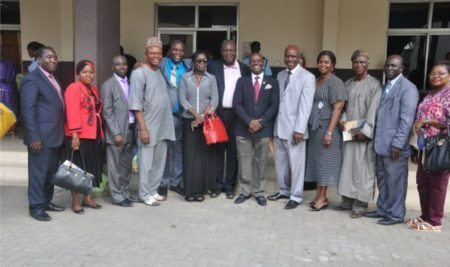 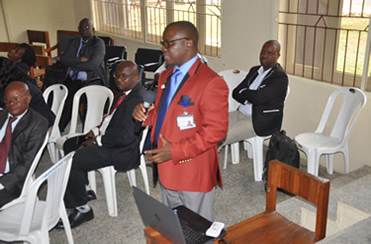 programme from both the Nigerian Universities Commission (NUC) and the Medical and Dental Council of Nigeria (MDCN). 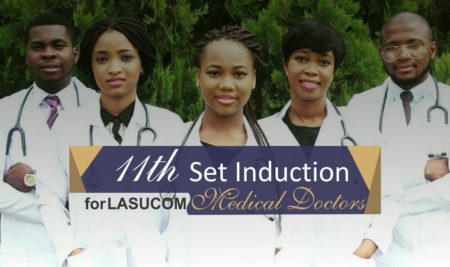 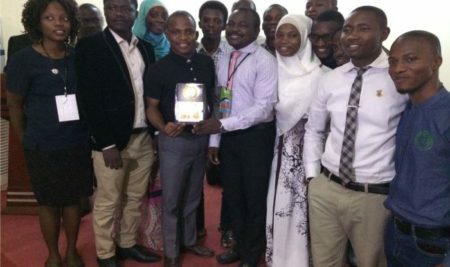 To be the leading College of Medicine in Africa. 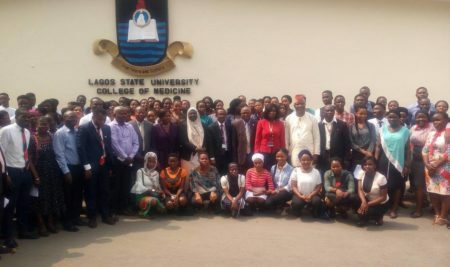 To produce world class graduates in the health sciences who would be contributors to global medical practice and research, utilizing cutting-edge technology and innovation for the advancement of humanity.